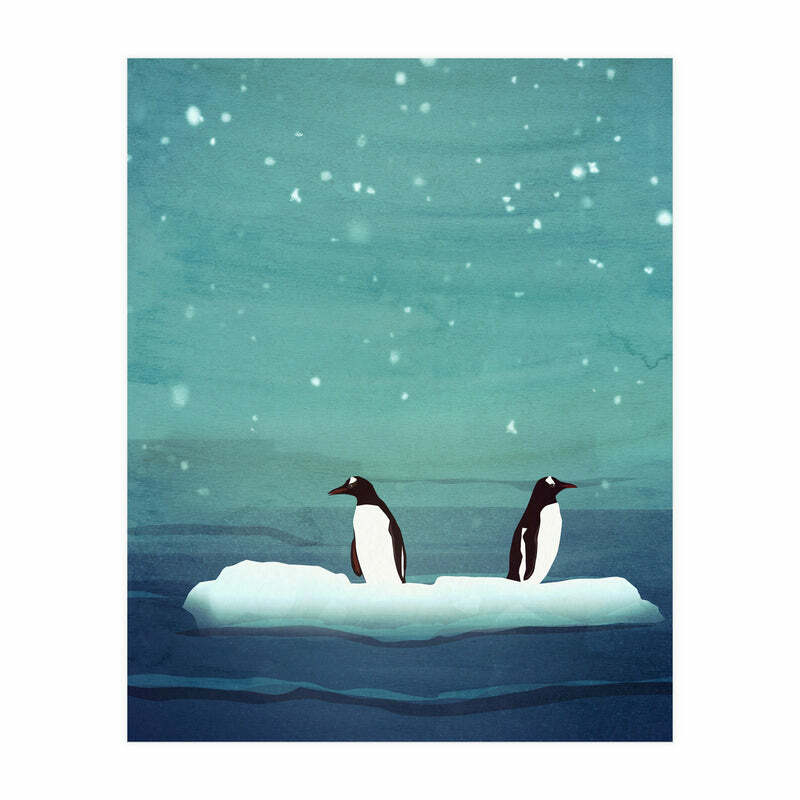 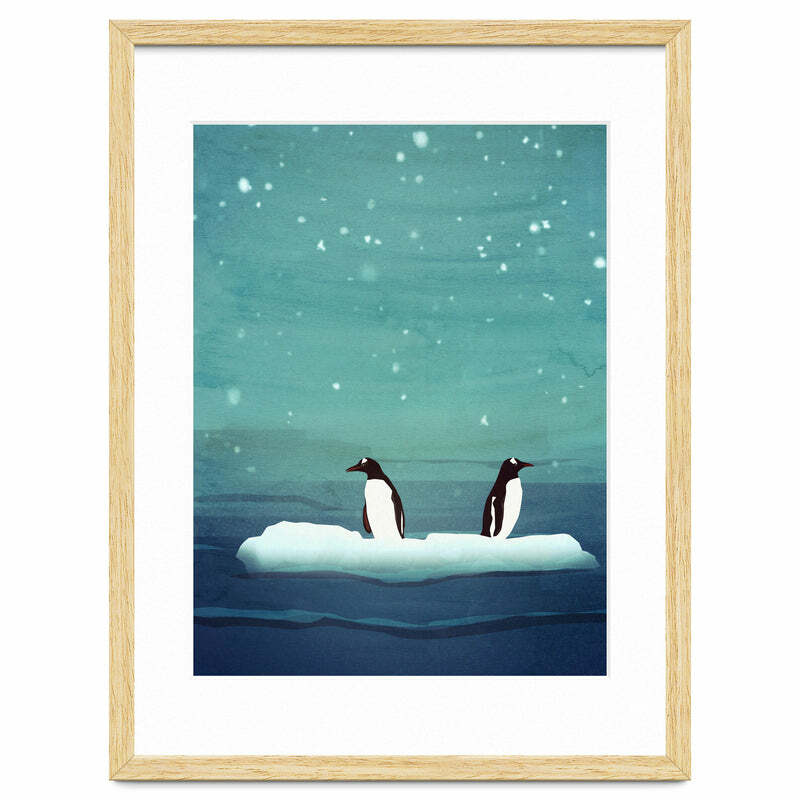 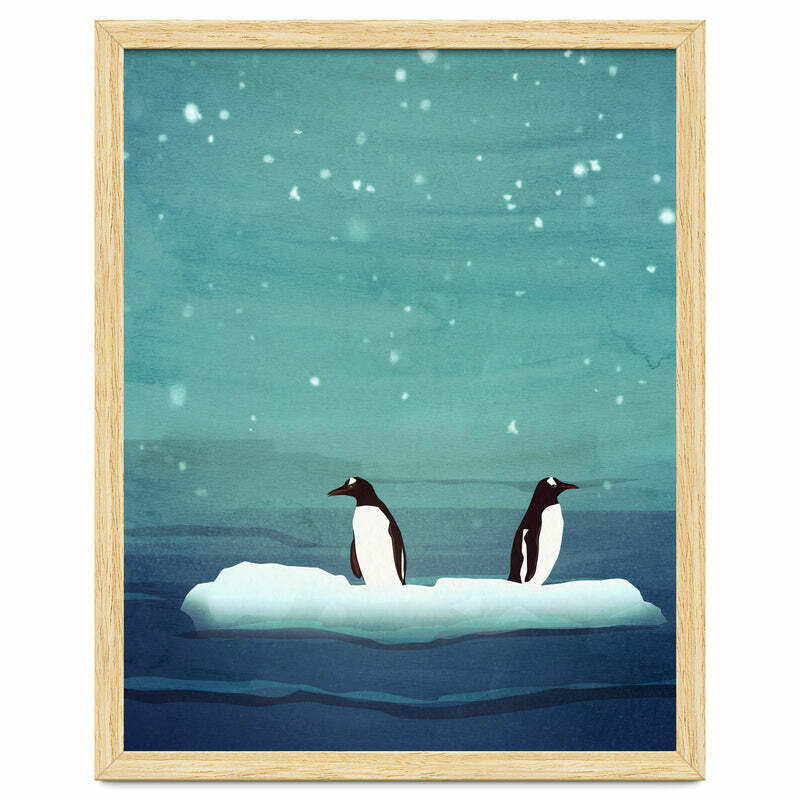 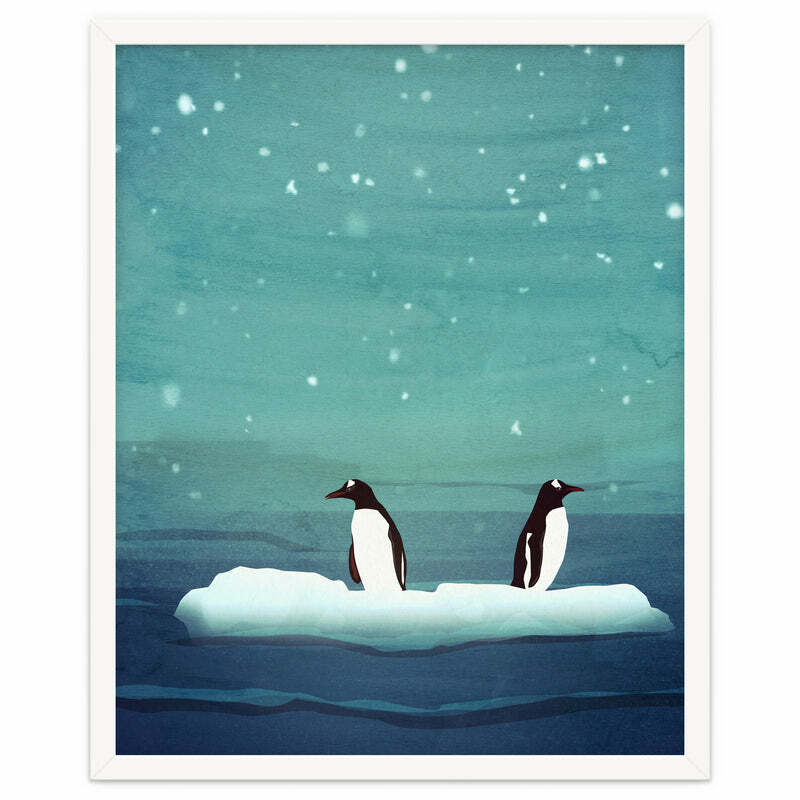 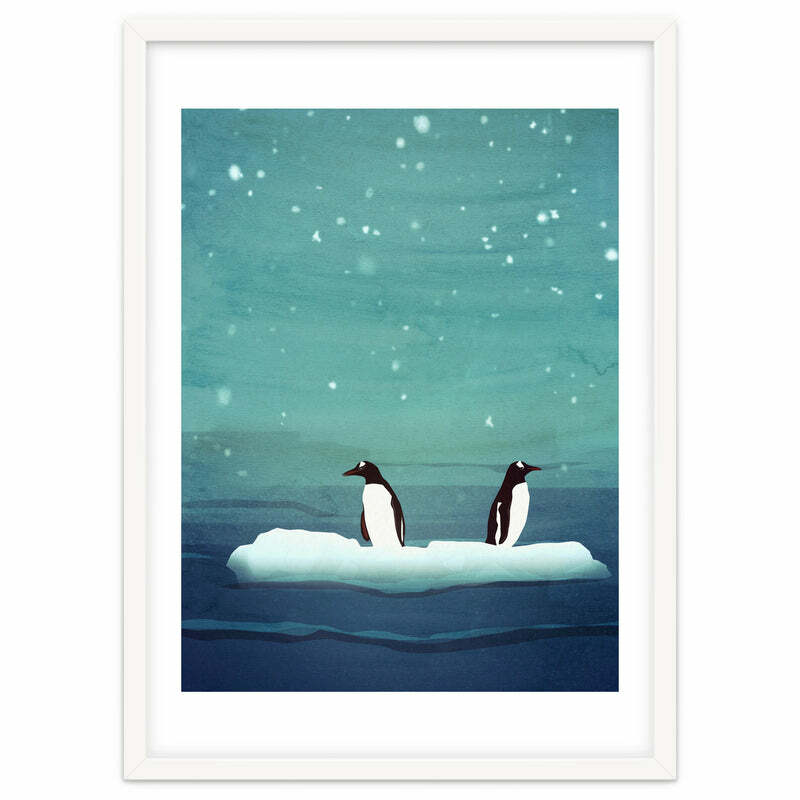 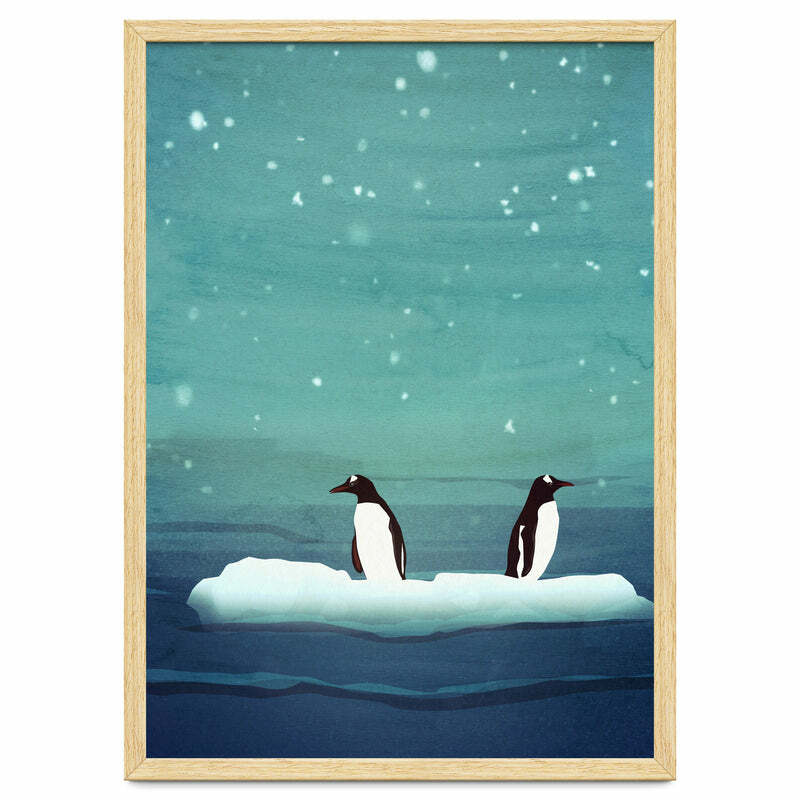 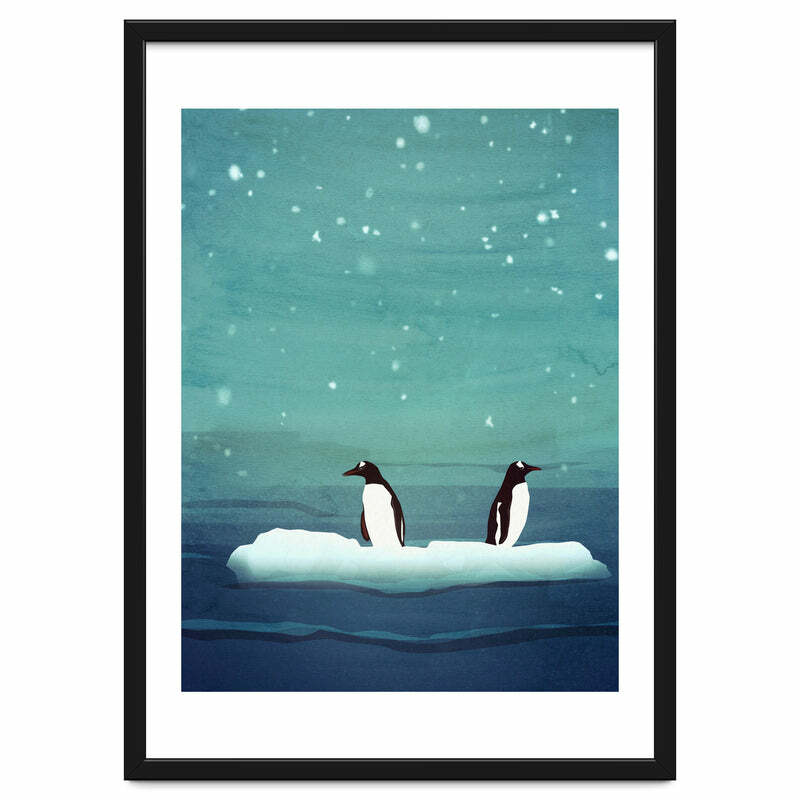 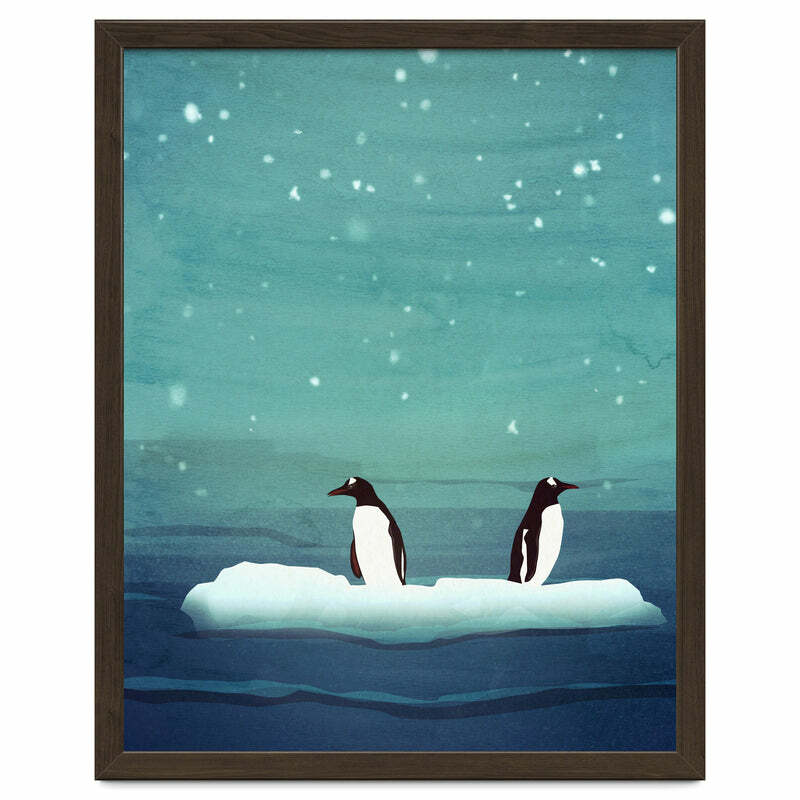 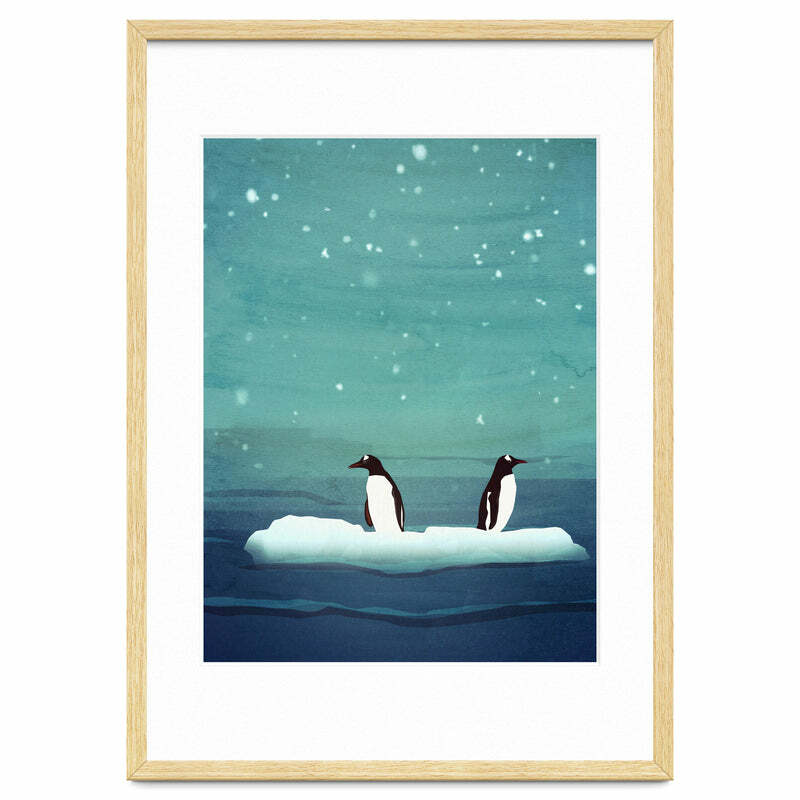 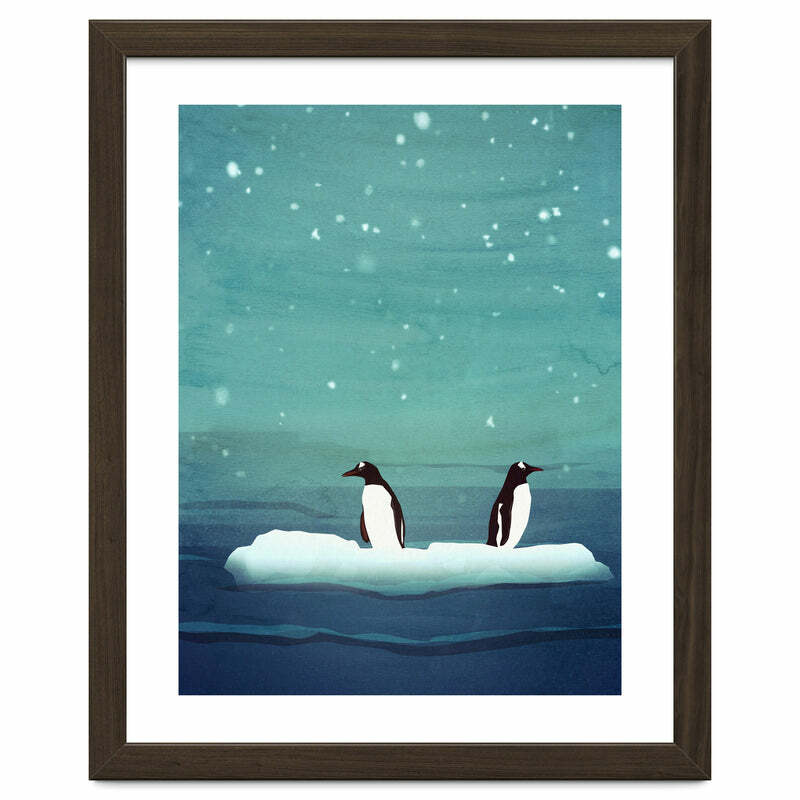 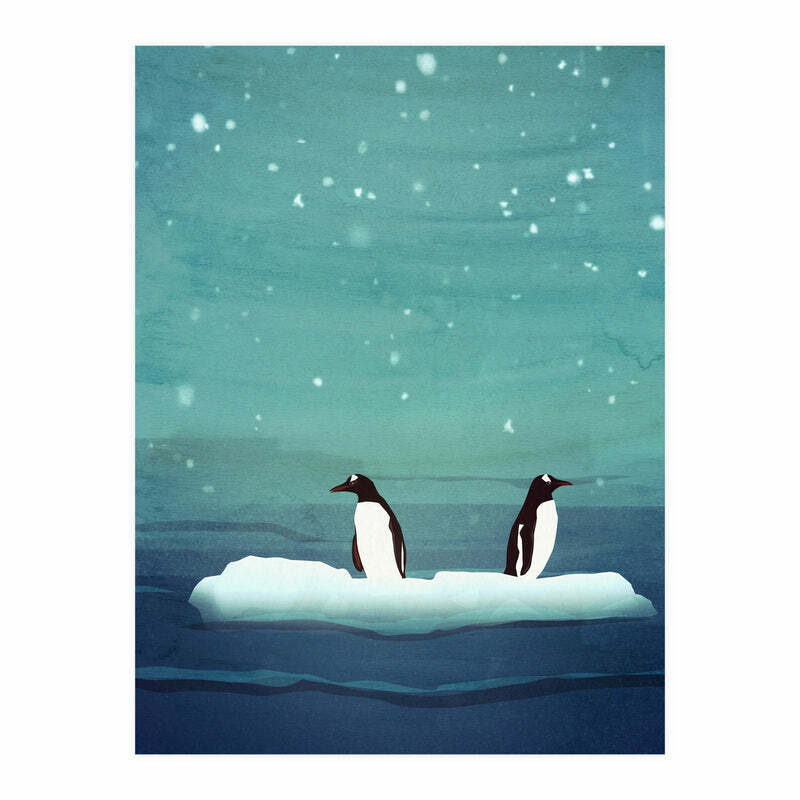 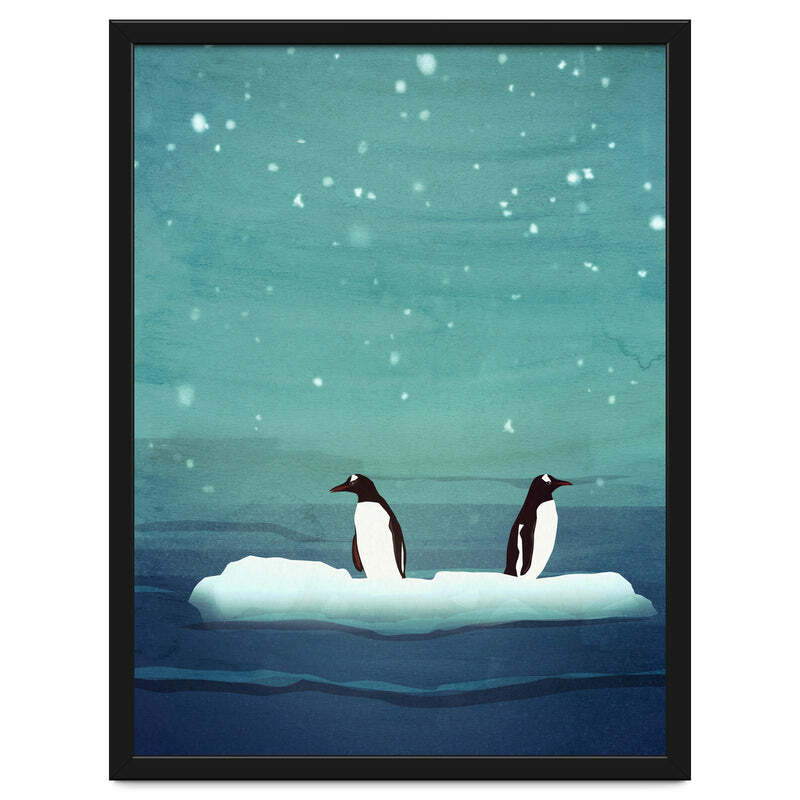 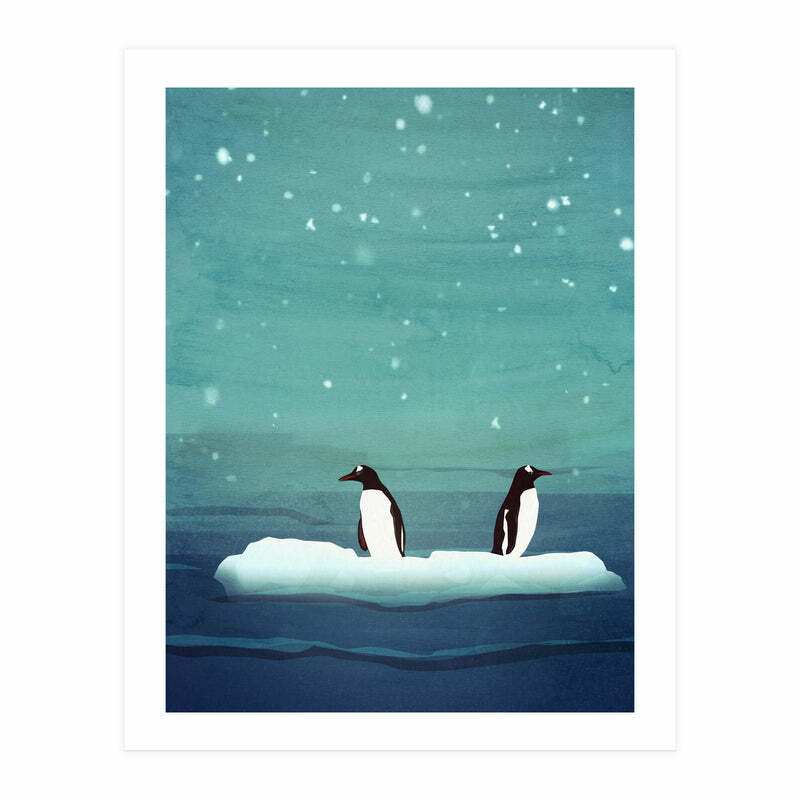 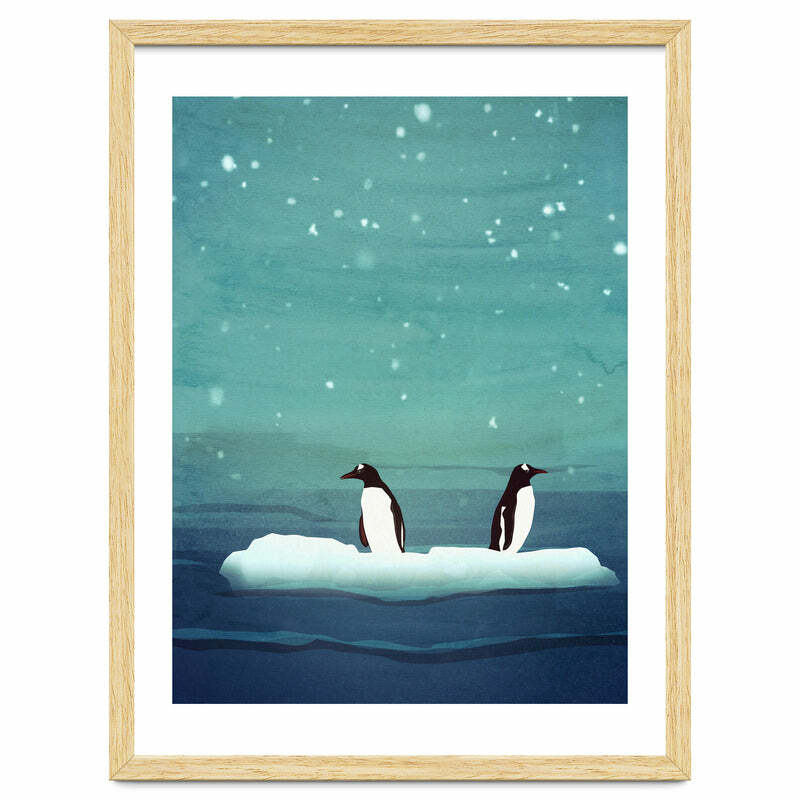 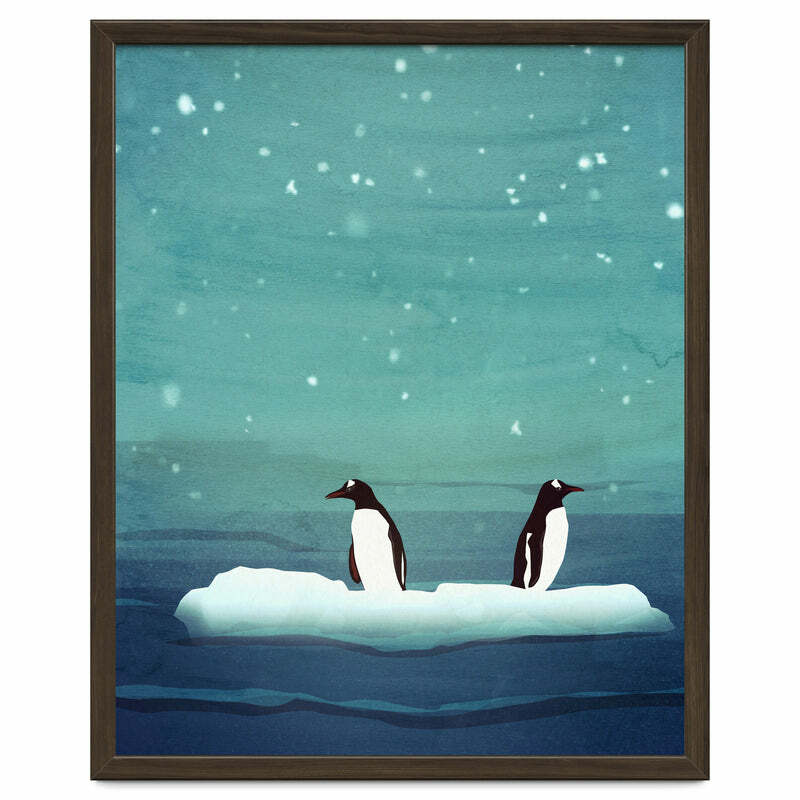 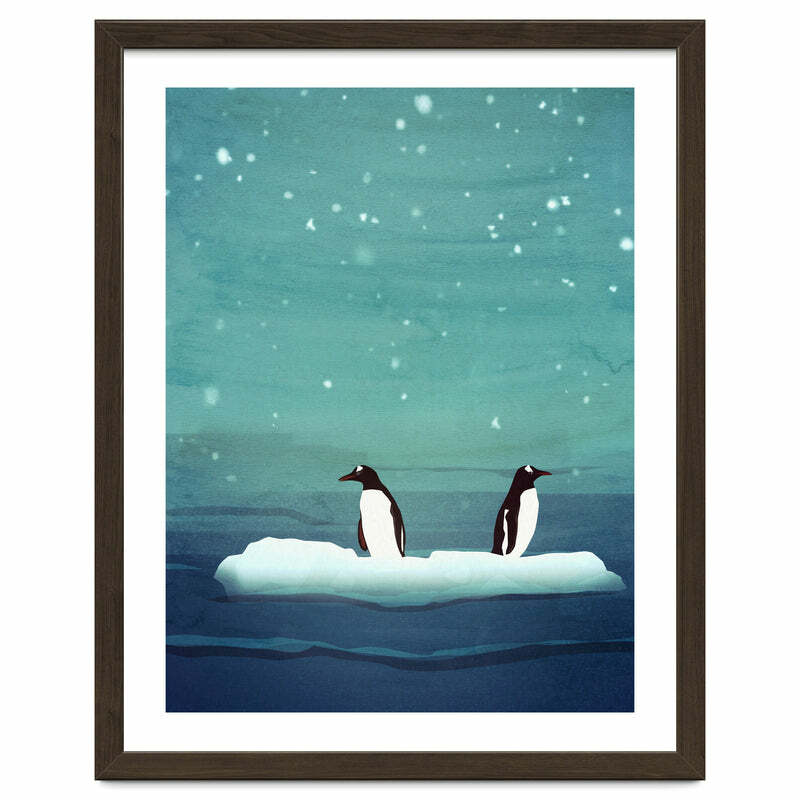 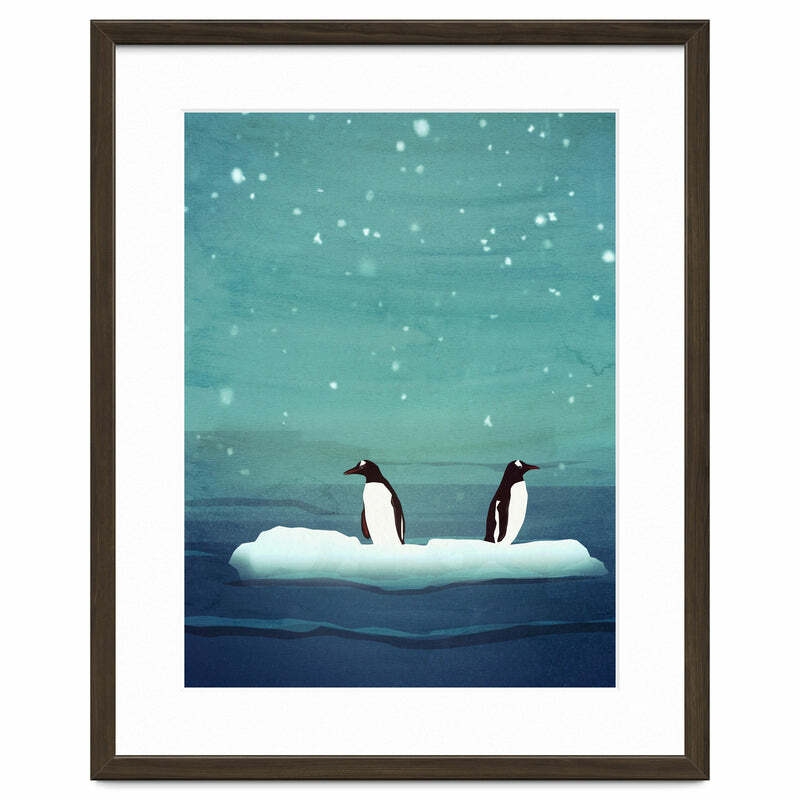 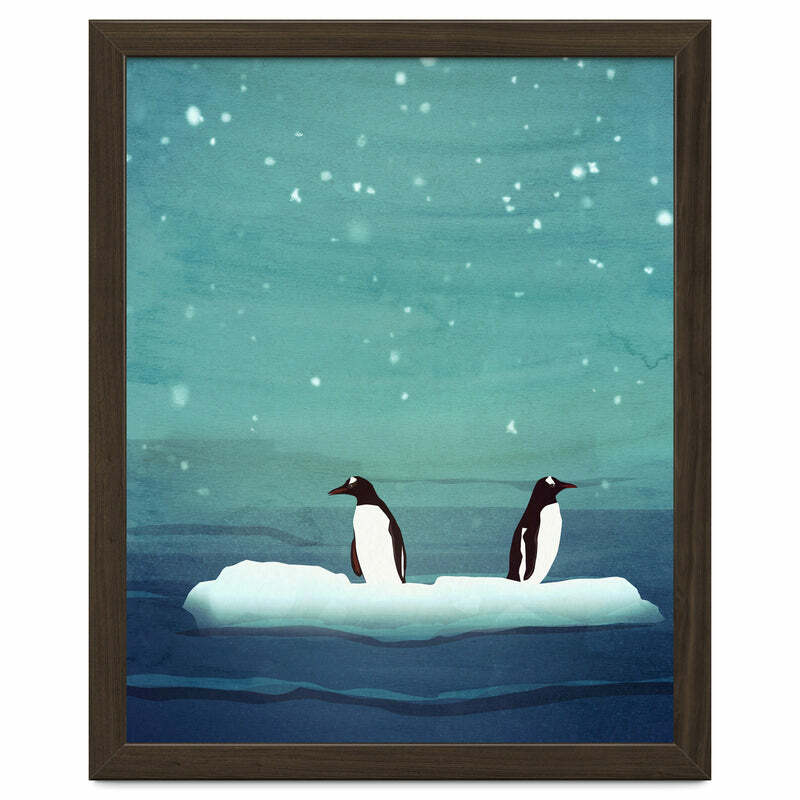 Art for kids Two penguins a little lost on an ice float looking for their friends. 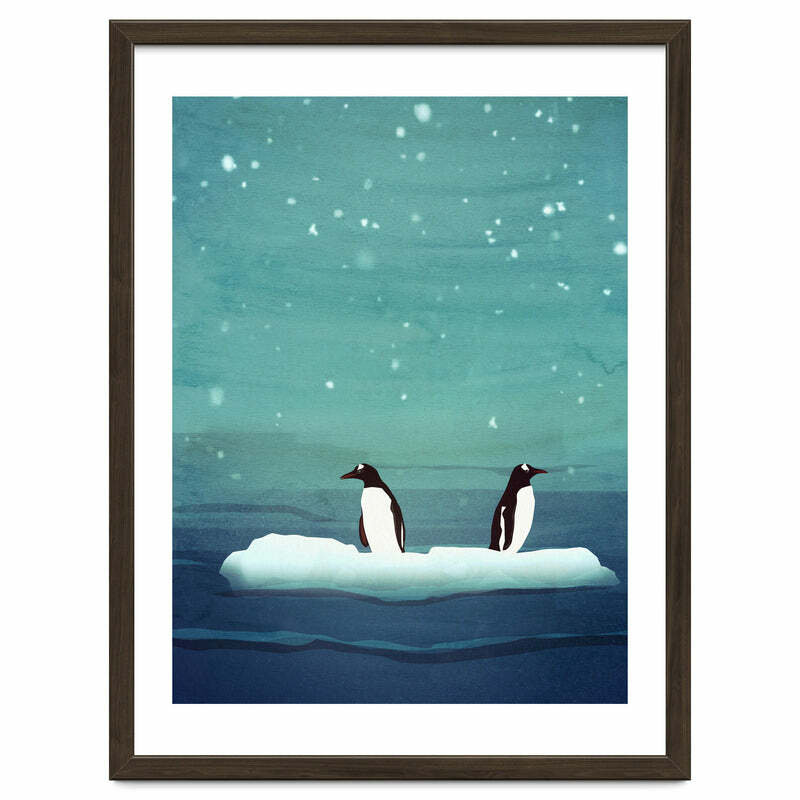 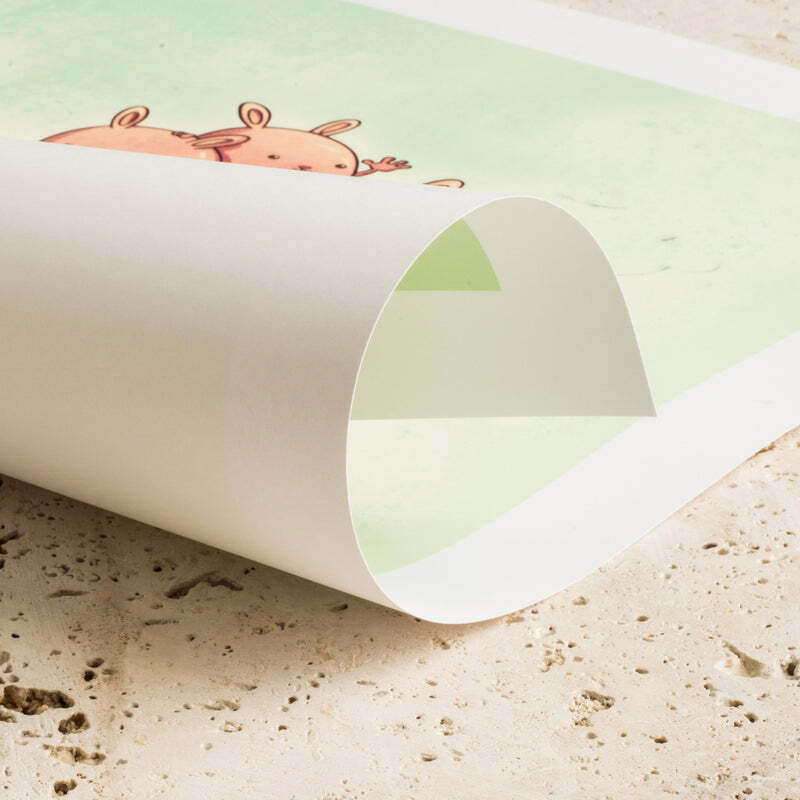 Maybe they're looking for the polar bear. 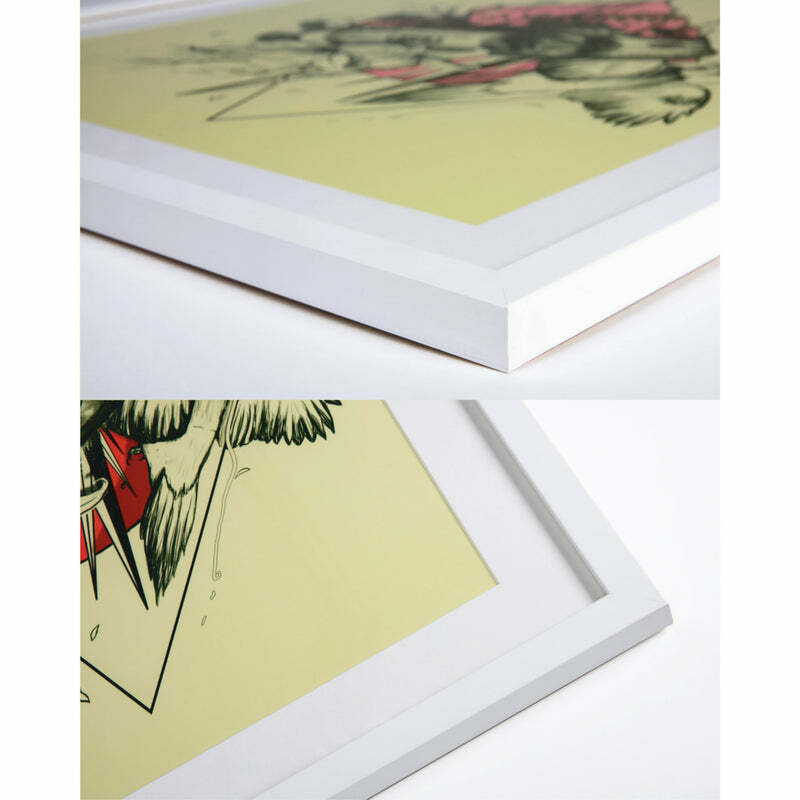 © Sybille Sterk Do not copy or publish this in any way, shape or form without my written permission.